Childcare institutes are often reluctant to sign up for adoptions because they fear losing the government grant they get for each child. New Delhi: The Women and Child Development Ministry is planning to introduce monetary incentives for child care institutions if they promote adoption of children under their care, a senior ministry official said. Child care institutions are currently getting Rs 2,000 per child per month for their maintenance which makes them reluctant to give the child up for adoption as their income would reduce, according to Rakesh Srivastava, Secretary at the WCD Ministry. The proposed scheme comes amid less number of children available for adoptions because of reluctance of child care institutions to register themselves under the Juvenile Justice Act 2015. There are just 1,991 children available for adoption for about 20,000 prospective parents in the country, according to an RTI, while there are a total of 261566 children living in over 9000 child care institutions across the country. Srivastava said the main reason for availability for less number of children is because many of them are with child care institutions which have not been registered with the Central Adoption Resource Authority, the apex adoption body in the country. “Our purpose is to give a child a home, we don’t want them to live in institutions forever and for that the ministry is planning such a scheme,” he said. According to the Child Adoption Resource Information and Guidance System (CARINGS), there is just one child available for every nine adoptive parents in India waiting to take a child home. The Juvenile Justice Act, 2015 recognises the Central Adoption Resource Authority (CARA) as the nodal agency for promoting and regulating in-country and inter-country adoptions, which is being facilitated through an online portal (CARINGS). Another Women and Child Development official said the other reason behind reluctance by child care institutions in registering themselves is because then they cannot directly admit the children and they would also be subjected to regular inspections. “The registration would also mean that children in need of care would be first put in front of a child welfare committee before admitted in orphanage,” the official said. 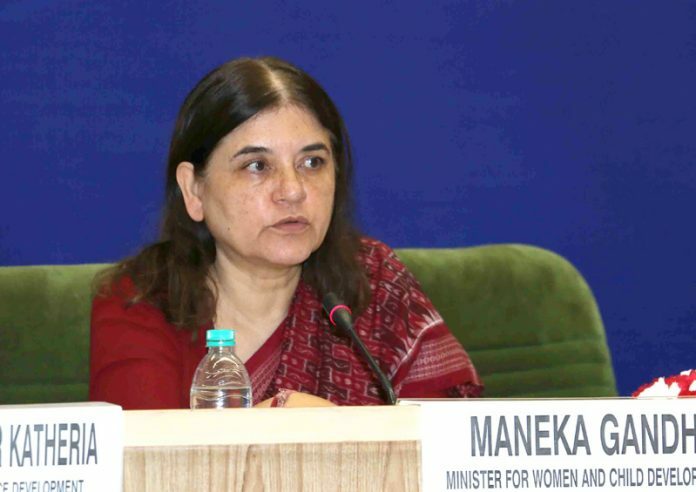 The ministry had renewed its call for registration of all child care institutions under the Juvenile Justice Act, 2015, after cases of alleged selling of babies was reported in a Missionaries of Charity home following which a nun along with a woman employee from the Jharkhand branch of the charity were arrested. The child care home, allegedly involved in selling three children and giving away another one, was also sealed by the authorities. Following the incident, the ministry last month directed all the registered child care institutions, whether run by a state government or by voluntary or NGOs, to link to specialised adoption agencies so that children living in these institutions are reflected in the online portal CARINGS. Sampurna Behura, director (programmes) at Bachpan Bachao Andolan, said it is time for the state governments and WCD Ministry to penalise all the institutions which have not registered themselves under the Juvenile Justice Act. “The Juvenile Justice Act, 2015, attracts stringent punishment for illegally running child care institutions in the country. All child care institutions, whether run by a state government or NGOs, should have been registered within a period of six months of the law coming into force, failing which, they can be punished with imprisonment up to one year and fine of Rs 1 lakh,” he said.